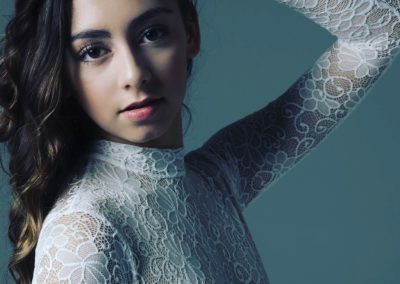 This month’s featured dancer is Bella Lara! 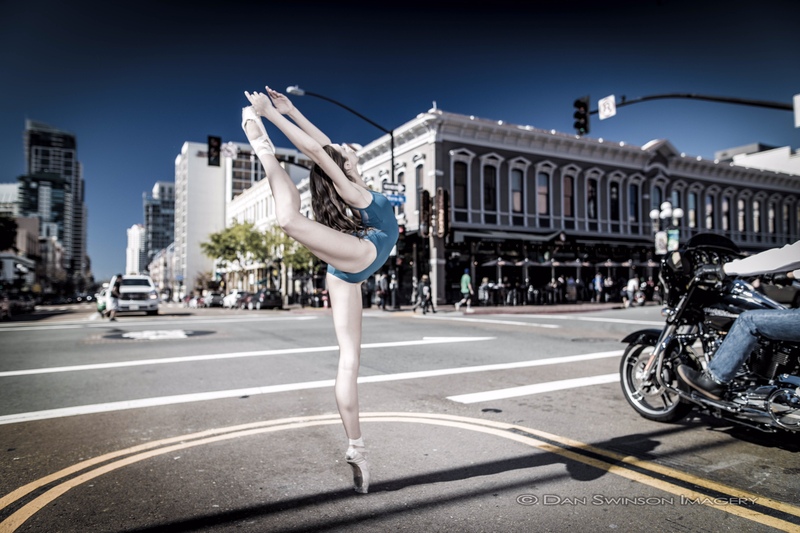 She is from Southern California and is a talented ballet dancer. Get to know her a little better. Find out what professional company she would like to dance with and more! Enjoy! Bella: I started ballet at the age of four. My ballet teacher was fun and inspiring she would have us jump over stuffed animals. Little did I know those leaps over stuffed animals would later help me with my Saut De Chat!! DA: Where do you dance? Bella: I dance with San Diego Ballet and my first ballet class was there. I have enjoyed training with SDSB and the opportunities I have to be involved with the company. 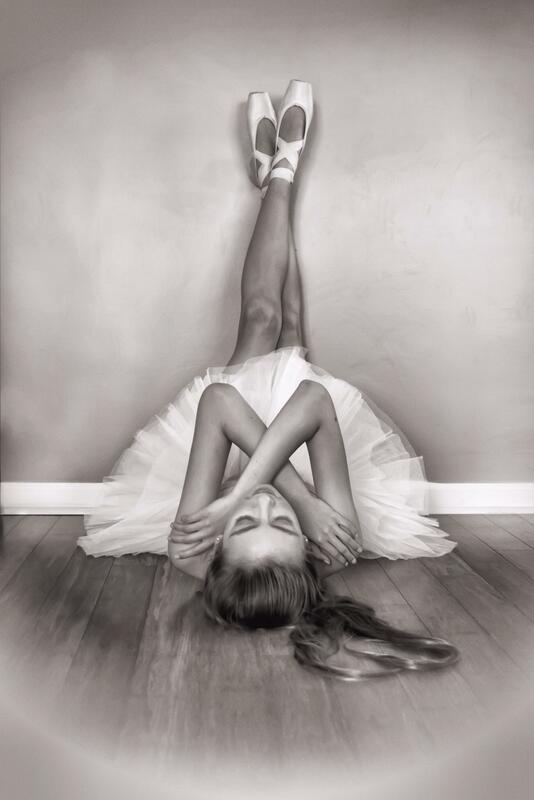 Bella: I’m passionate about ballet its challenging and beautiful. My ballet training is very important to my success as a dancer. In addition to ballet I have been trained in contemporary, jazz and tap. DA: Who gives me inspiration and why? Bella: It’s actually two people, the first is Robin Morgan the director and one of my teachers for many years. Robin is very inspiring to me, she danced at SAB and NYC ballet. I appreciate her honesty, encouragement and constant challenge with my training. The other is Igor Yurlov, my coach and ballet teacher. Igor danced with the Bolshoi for eighteen years and has the most amazing stories! Igor has taught me a lot about my technique but at the same time encourages me to dance better everyday. Igor pushes me to work hard and strive to achieve my goals as a dancer. DA: What obstacles have you overcome in order to keep dancing? Bella: I have had a few injuries over the years. I’m actually currently recovering from tendinitis in my lower leg. It’s important to listen to your body and to find a sports medicine doctor who can understand a dancers needs. It’s also very important to stay positive during an injury. Bella: That is a difficult question because I have not felt like giving up on ballet. Even on tough days, a good cry and I dig deep to find the motivation to work harder. I have been know to eat some chocolate and go to Starbucks on difficult days! 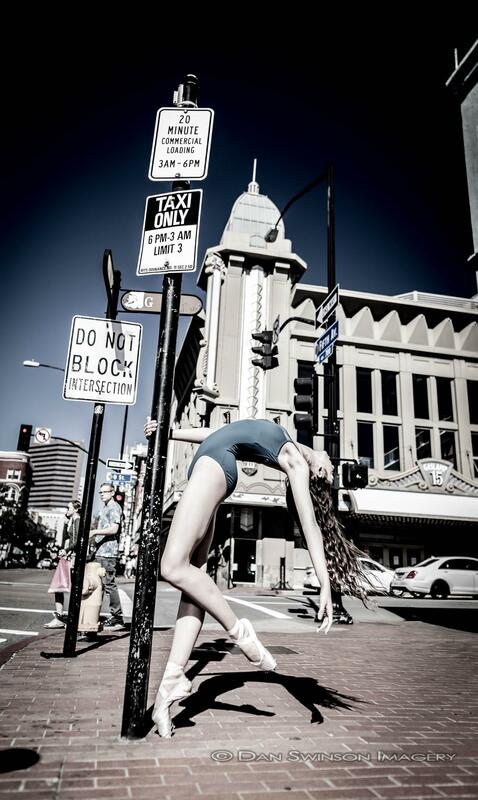 Bella: The best advise I have been given during my dance career has been from Robin Morgan. Ballet is not a race, all dancers develop differently and that I’m exactly where I need to be. 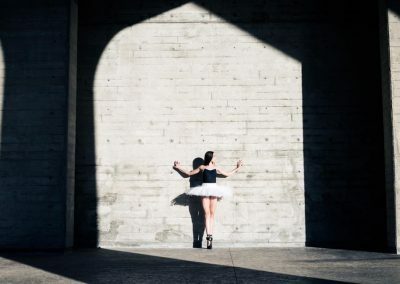 Every pre-professional dancer has strengths and weaknesses. Bella: In the future I want to dance professionally, Dutch National is my dream company. To be a ballet dancer with any company is an honor but with Dutch National it would be a dream! I also enjoy photography in front of the camera and behind the camera. I hope to continue with photography in the future. DA: Why do you love dance and photography? Bella: I have been told I’m quiet person, dancing helps me express myself without saying a word. Being able to tell a story using just movements is incredibly fulfilling. I believe this is the same reason I love photography, the art of expression. I have come to admire photographers for their own works of art. I’m very blessed to have worked with some of the best and have made wonderful friends. Thanks so much Bella for sharing part of your journey with us! Keep an eye on our Instagram and facebook accounts and you might see more of our Featured Dancer Bella! Bella, you are such an amazing young lady. So talented, smart and beautiful. I am so happy for you and where dance has taken you currently and where it will take you in the future! Bella, I am so proud of you. I can’t wait to see what is next for you. Keep pushing!